WATERBURY – Irish eyes will be smiling when RHYTHM OF THE DANCE high steps onto the Palace Theater for a pre-St Patty’s day extravaganza of Irish music and song on March 14 at 7:30pm. Tickets can be purchased online at www.palacetheaterct.org, by phone at 203-346-2000, or in person at the Box Office, 100 East Main St. This two-hour dance and music extravaganza contains a wealth of Irish talent. The show is an inspiring epic, reliving the journey of the Irish Celts throughout history. Using modern art forms of dance and music, this richly costumed show marries the contemporary and the ancient. Combining traditional dance and music with the most up to date stage technology, the show is a thousand year old story executed with all the advantages of the modern day stage show. Rhythm of the Dance has heralded a new era in Irish entertainment, internationally rated as one of the most popular and busiest Irish step dance shows in the world. Rhythm of the Dance aspires to a purity content preserving the traditions of Irish step dancing and yet presenting it in the most modern format that has made it a leader in its field. The show features a live band, three tenors & some 22 dancers. Come early before the show at 6:30pm and meet Irene O’Connor morning news anchor at WFSB and a former Irish Step dancer and enjoy students from the Horgan Academy of Irish Dance perform. 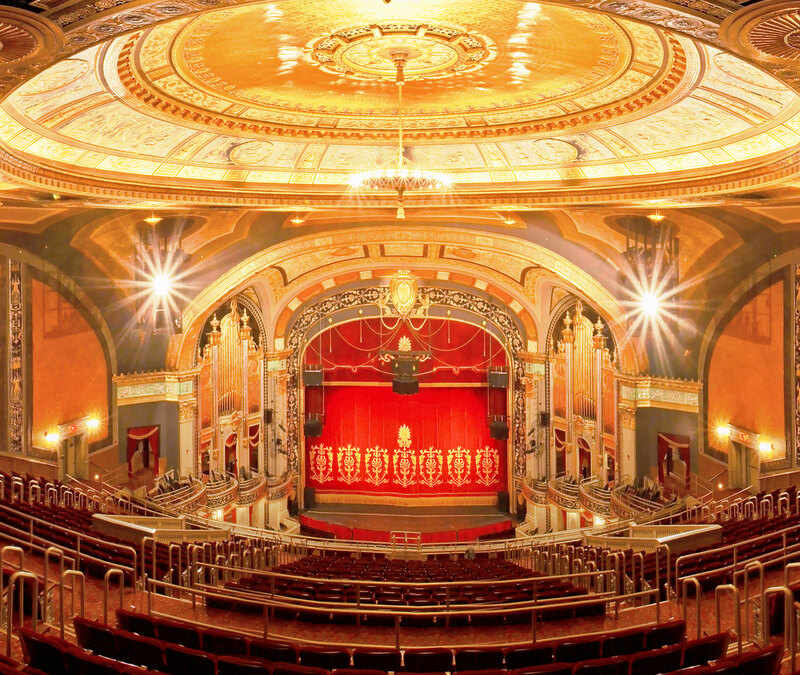 Join the 4.5 million fans worldwide who have experienced the proud and glorious Irish heritage and culture, when you experience Rhythm of the Dance at the Palace Theater in Waterbury.